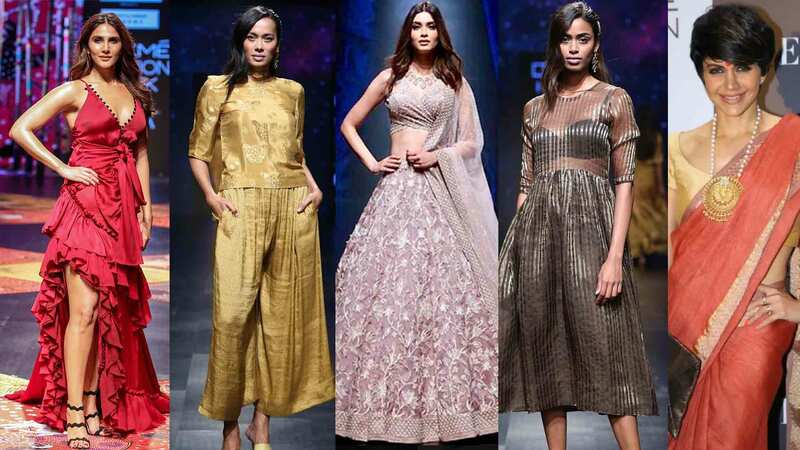 The recently concluded power packed Lakme Fashion Week 2019 was a five day starry affair full of glitterati and enchanting ensembles. 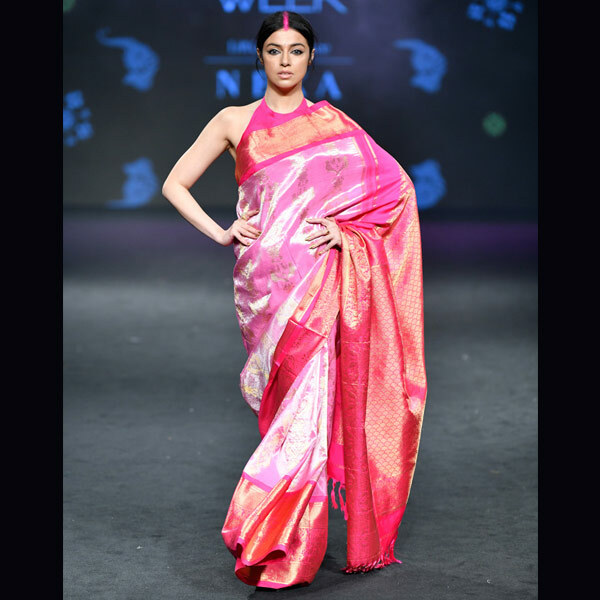 Celebrities walked the ramp with elan during these five days showcasing the best of the fashion world and the works of the most celebrated names in the fashion industry. 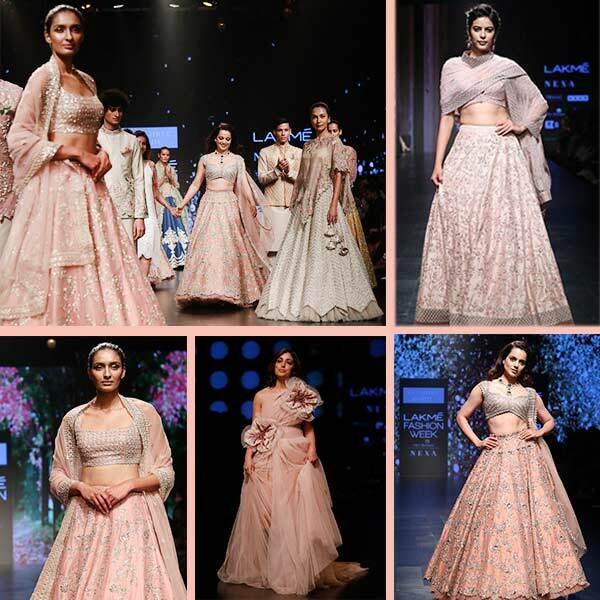 The five days resonated with trendsetting statement outfits and amalgamated glitz and glamour in a royal fashion! The Fashion Week also beautifully depicted our rich handloom culture and had some ethereal work showcased with inputs from the native artisans of the respective regions. 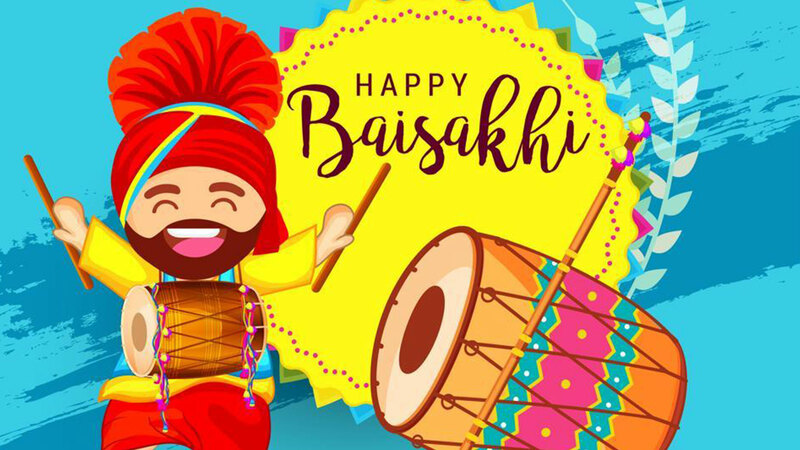 While these five days saw a barrage of astral and dreamy outfits, there were some special patterns, styles and trends that tugged at our fashion strings. Read on for our favorite picks. The fierce black color seemed to be a popular choice among many celebs and models reiterating the power and voice of today’s woman. 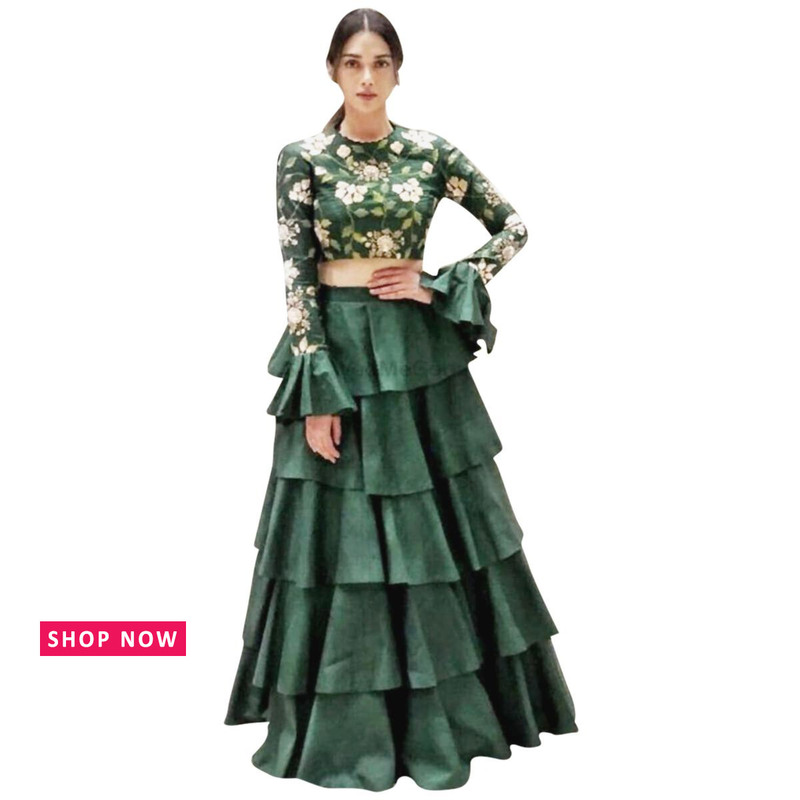 This hit choice was a no surprise at the LFW Summer/Resort 2019 since the pastel palette is very much in this season! And what came up on the ramp was elegance personified! The resort collection saw some captivating digital prints that were enticing in every possible fashion! 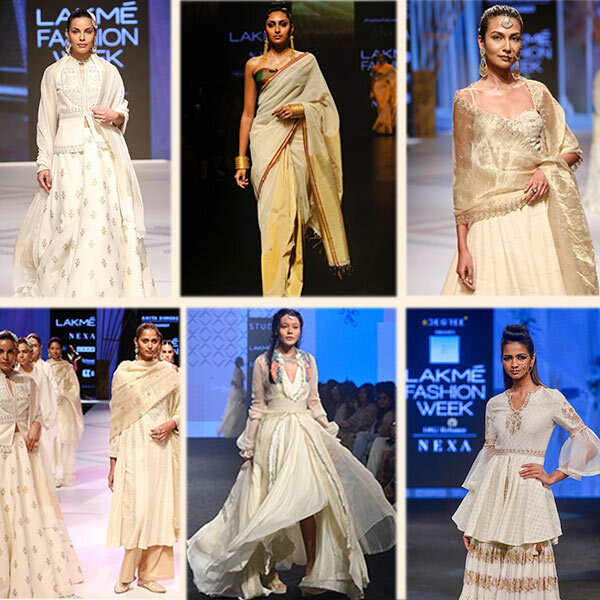 The ramp was suffused with the subtlety and the simplicity of cream colored coordinates. 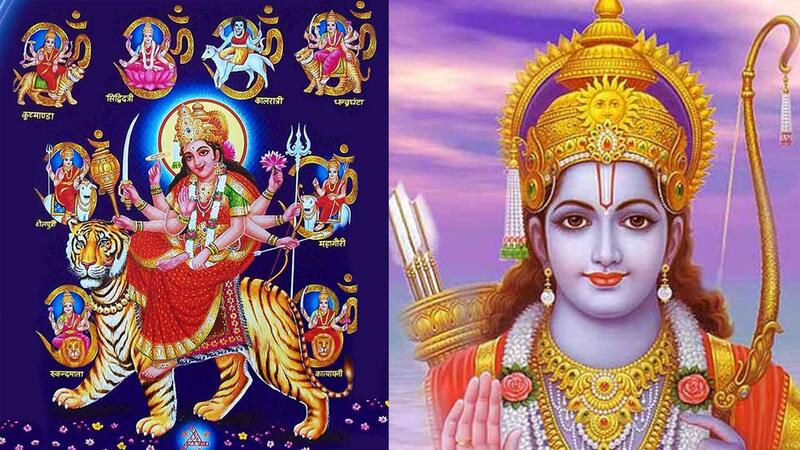 Artful beauty! 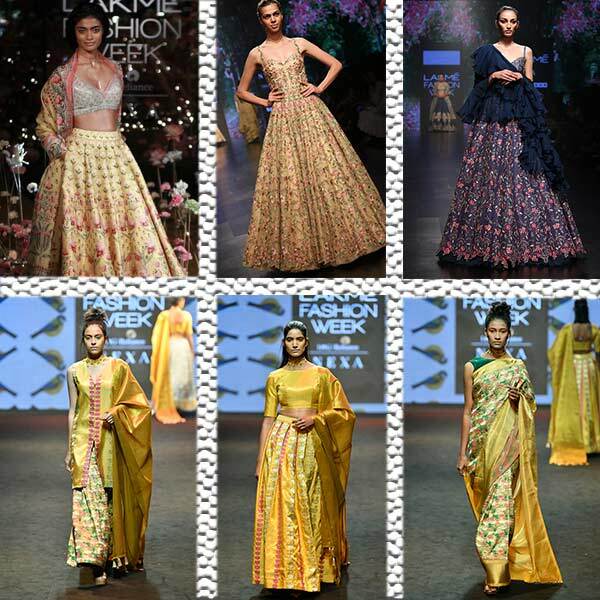 Summers are all about florals and bequeathing embroidery and this edition of the fashion week confirmed to this fashion fever! To further help you glam up your diva look, we have tapped on some of the most enthralling outfits from the event and the resembling designer collection from your very own Peachmode ( diva like feel , grounded prices) because we realize how each of us women yearns to own our little fashion world like a topliner starlet! 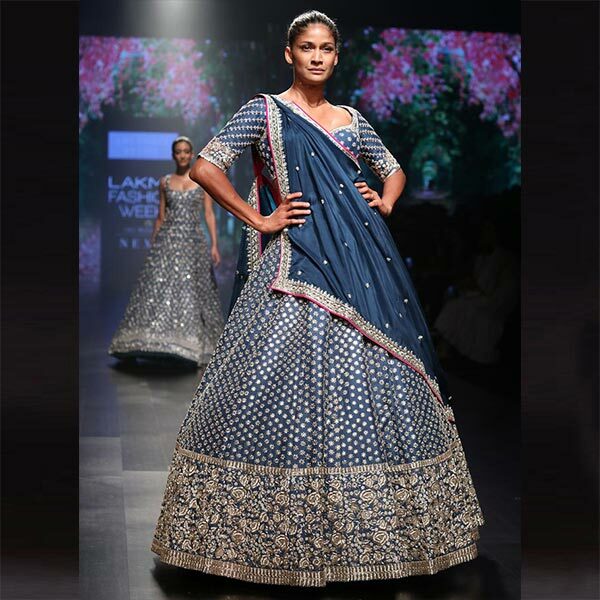 Model Carol Gracias sure turned heads with this ethereal lehenga. Don a similar look from our version of this piece of beauty! Divya Khosla looked a stunner in this entrancing combination! 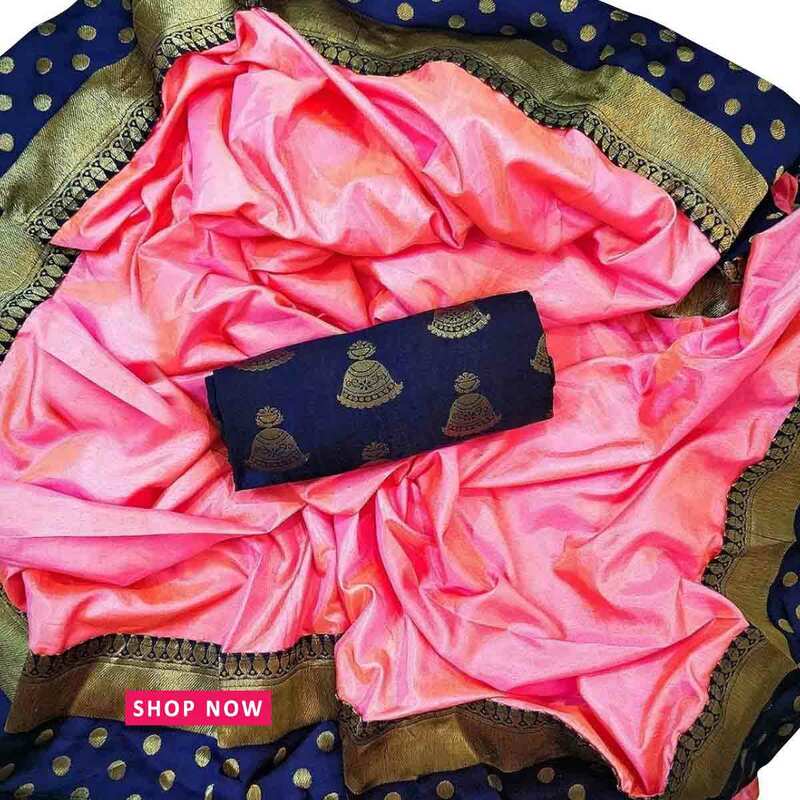 We have got for you the same coordinates in this lovely saree. Voila! 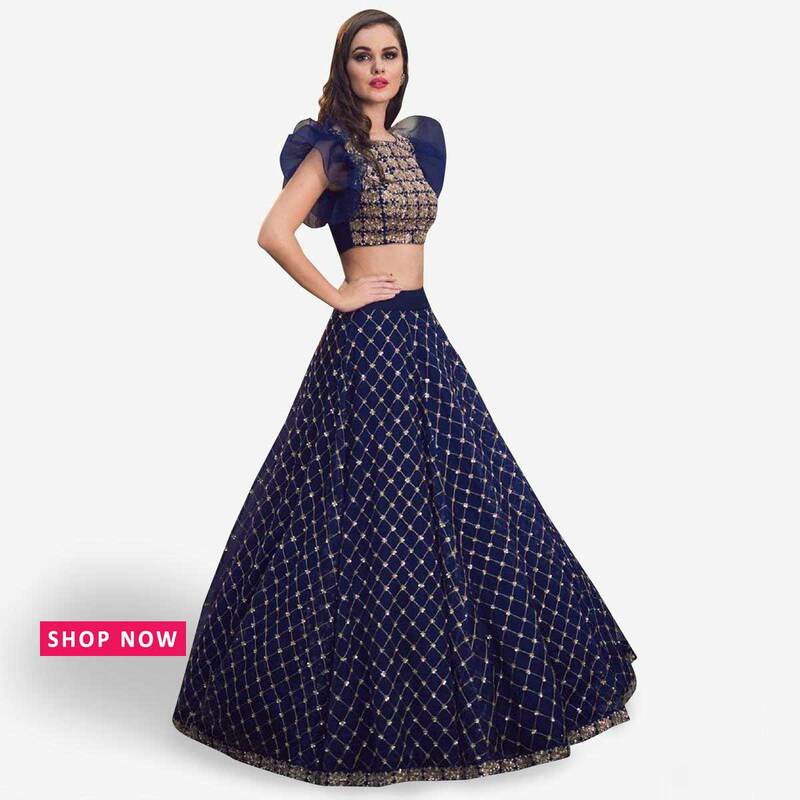 So, wonderful ladies, we have got your couture wishlist sorted and the best part, it is well within your budget too! So fill your shopping cart with these gorgeous outfits and while you are at it, make sure to check out our other collections from Peachmode too!